Super-easy. Completely free. 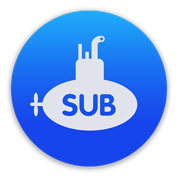 Just drag and drop a movie file onto Submarine and it will quickly find subtitles in your preferred language. Download or send the subtitles directly to Playr, Submerge or iSubtitle. Boom. Done. 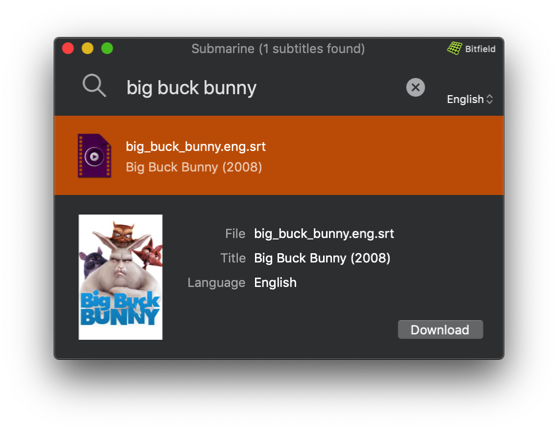 Learn how to use Submarine to find and download subtitles like a champ. It's really, really easy. Enjoy! Submarine is using opensubtitles.org to find your subtitles fast and easy. You can of course search manually as well. Enjoy!